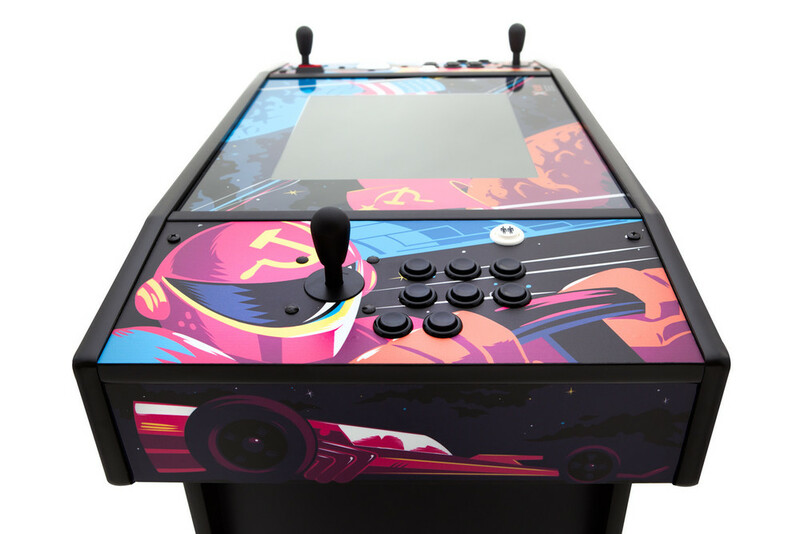 Earlier this year, I designed a cocktail arcade cabinet for X-Arcade. 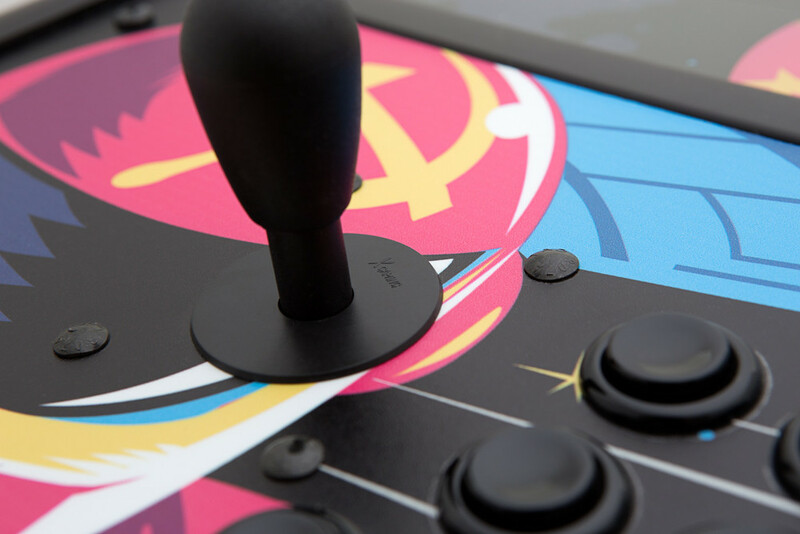 Photography just came back today, and I have to say that I'm pretty happy with the way it turned out! 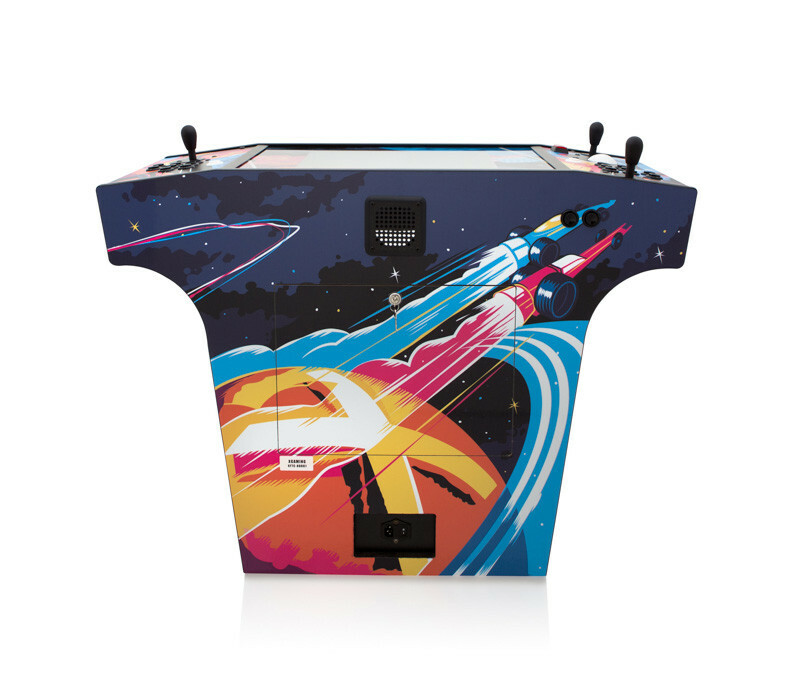 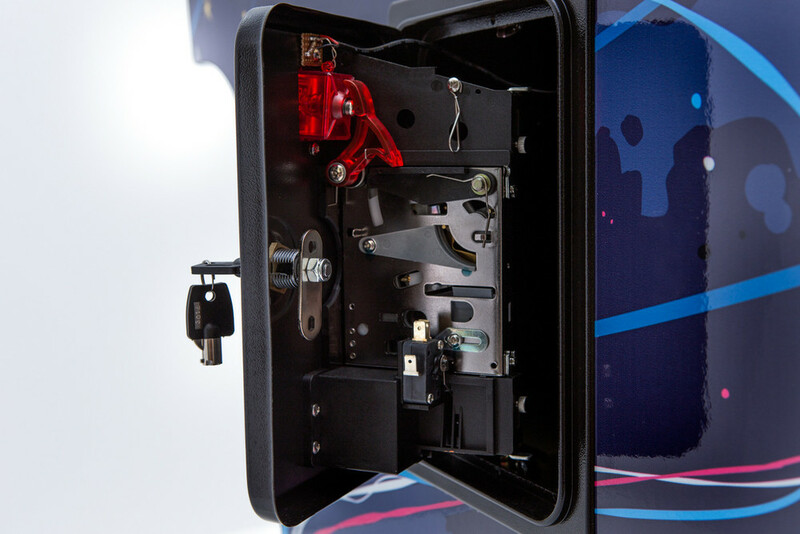 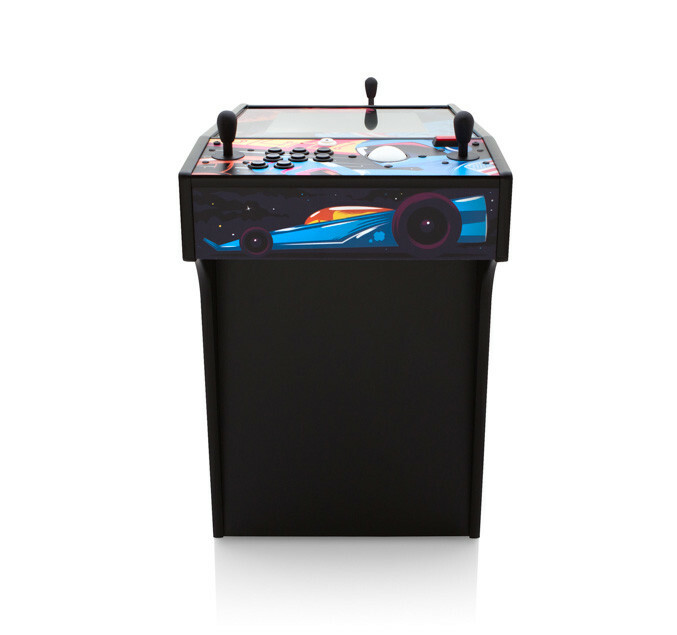 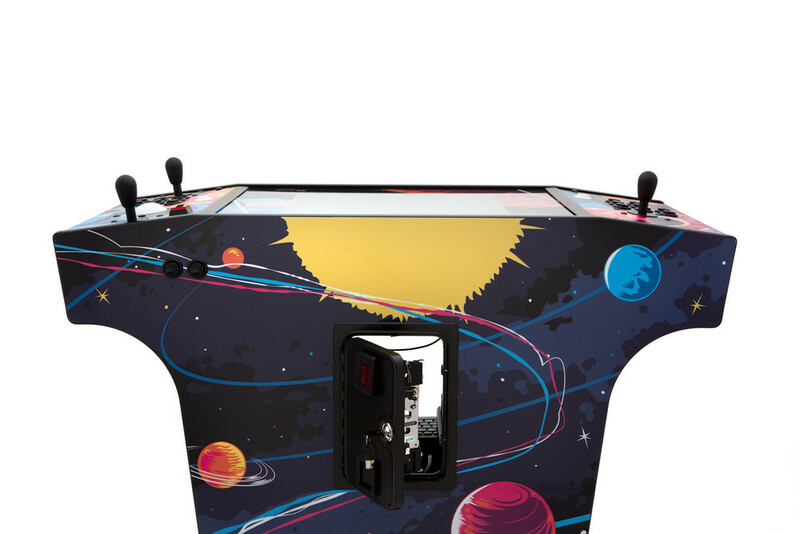 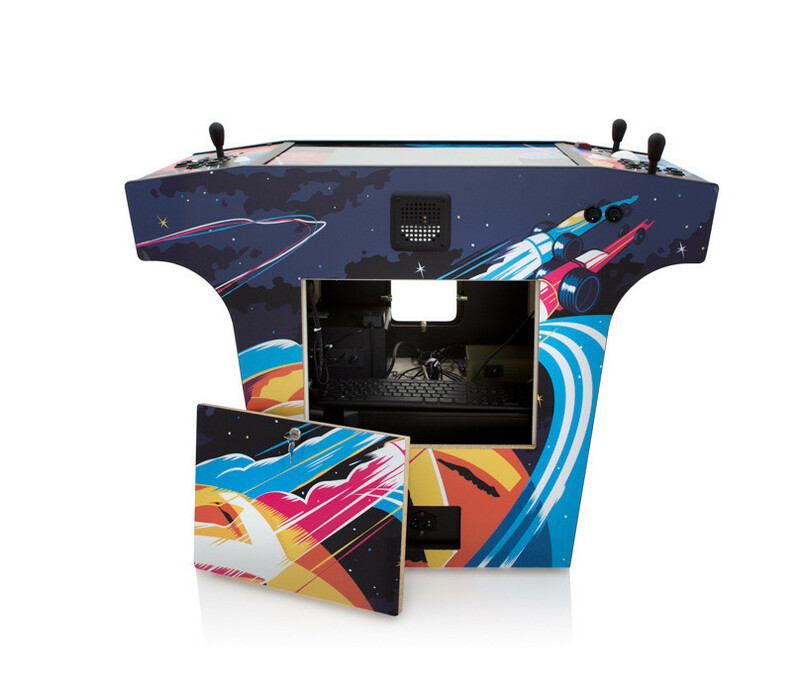 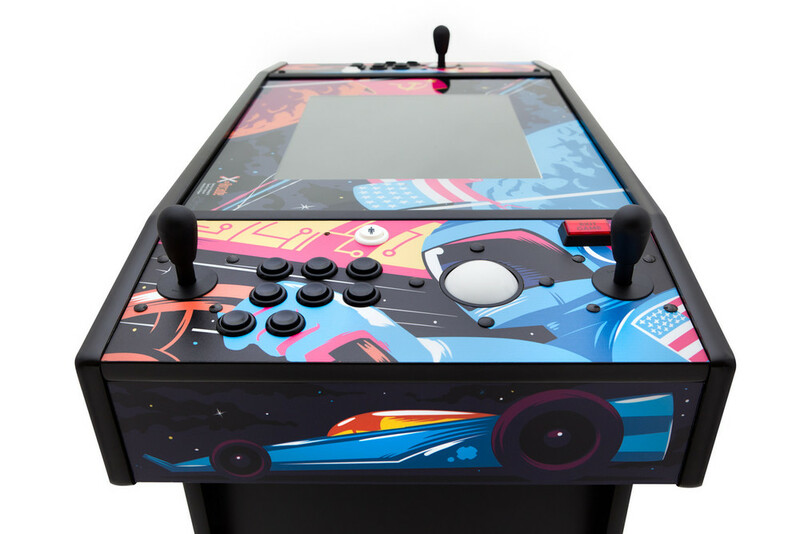 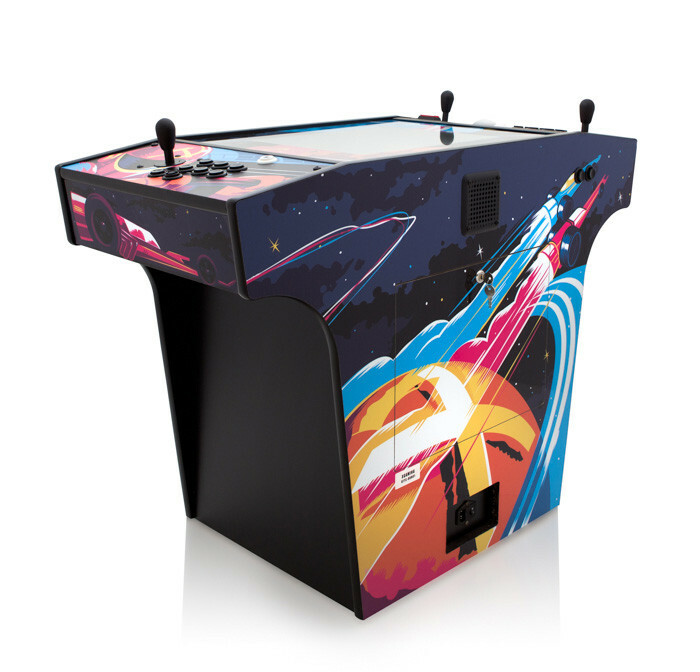 If you want your very own "Space Race" themed emulator cabinet, they are for sale here at the X-Arcade website.